Over the weekend I did a wellness themed retail safari in NoHo. The highlights were Detox Market, Kollectiv, Mamacha and Showfields. My afternoon tour underscored my belief that 2019 will be an exciting year for retail. The retailers that will win the hearts of the consumer will have great product (aka table stakes), a clear purpose and store associates that treat every customer as if they are a guest in their home. These attitudes are commonly voiced by many of the 350+ digitally native brands that we profiled in our third annual New David’s report. Collectively these new brands have opened over 600 retail stores in the U.S. and that number is projected to more than double over the next few years. 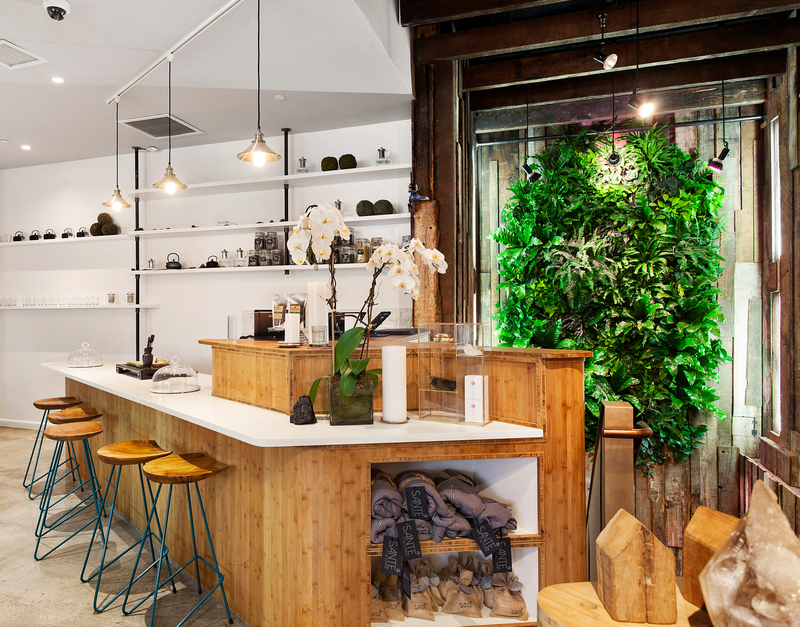 In addition to the digitally native brands, retail concepts like Camp, Amazon-4, Neighborhood Goods, B8ta and Bulletin are bringing a new meaning to physical space. The consumer is looking for a reason to be in great retail environments. As the adage goes, if we build it right, they will come.